First and foremost, more books. Lots of them. Over the last year, the requests I've received for e-books has increased exponentially. I've not been a fan of e-books myself, but there's no denying that this is the way things are headed. And though I lament the death of paper, if people tell me they want e-books, I listen. I'm talking to several different publishers right now, assessing my options, trying to decide if I want to go through them or if there's any reason not to just start my own e-publishing imprint and cut out the middlemen. I continue to welcome your opinions on the subject of e-books and e-readers. There are a lot of writing projects cluttering up my desk these days - a couple of crime-detective-noir novels I've been working on, plus projects devoted to specific local subjects like Springheel Jack, The Pope Lick Monster, and Kentucky artists. Theoretically Weird Cemeteries for Sterling is still a go, but it seems to be held up in Development Hell for reasons known only to my editors and publisher. My cemeteries book will see the light of day, however, in the next two years one way or another. I'm still very excited about working for KyForward, a news website focusing on the Bluegrass area (Lexington and surrounding counties) with a consciously positive, upward-toned sense of civil discourse. Which, as you must know, is all too rare on the internet these days. If you'd like to support such a venture, potential advertisers, please contact them and inquire about ad rates! We're also kicking around the idea of doing video content, including an interview show hosted by yours truly. Something else I've been slowly putting together over the years is material for an Unusual Kentucky museum - something that would be not only a legitimate educational and historical museum, but also take a truly "Weird Kentucky" spin on the whole thing, showing cultural artifacts of the Commonwealth that might be a little - okay, a lot - fringier than what you might see at the Frazier. There have been some nibbles of interest in the concept from parties in both Louisville and Lexington, but I'm holding out until I get a guaranteed deal that gives me control over the place if it's going to be using my name. There are some recent rumblings that give me hope this thing will actually happen, and sooner than later. Keep your fingers crossed with me; it's gonna be a lot of fun. There's still more. A lot more. This'll do for now though. Stay tuned to JSH News for the latest updates on my dreams and schemes! And remember, I can always be reached, by anyone on the planet, at jshpaint@gmail.com. You can also text me on Twitter or just pick up the phone and call me at 502.649.3378. Find me. Tomorrow, July 4th, will be my last post on most of my blogs, for some time to come. I'm increasingly busy with a lot of exciting real-world projects that demand my full attention, and I just don't have as much time to devote to the internet. That may sound odd, since my internet presence has always been rather over-the-top. But the fact is, this is not the same Internet I originally signed on for. I won't bore you with the details and you'll find I've belabored the point suitably elsewhere, but suffice it to say I'm bored with the internet and I don't like the direction it's going - and by extension, the direction it's taking most of us. In 1993 I was introduced to the internet by my friend JLK. I was skeptical about the whole idea of it, and the luddite in me was fundamentally opposed to it. However, he was quite persuasive and pointed out to me several key points that the net had to offer. In just a couple of short years I went from being a total noob to being someone whose whole life was represented online - I was also one of the first bloggers, although nobody called it that back in 1994. By 2003 I had a website called Unusual Kentucky, which first had a dot com and then moved to Geocities (which is now archived by Oocities.) 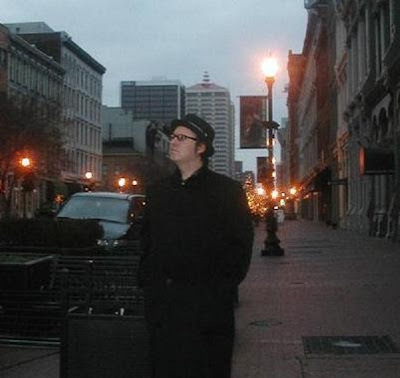 The website moved to this blogspot location in 2008 to tie in with the release of my book Weird Kentucky. And I'm sure it will have yet another incarnation down the road; we haven't heard the last of it. But for now, I'm going to spend more time in the real world, not the electronic world. I'll still be online plenty, of course, checking email and doing research. But as of tomorrow, my contribution to Victorian Squares will diminish severely but not entirely. 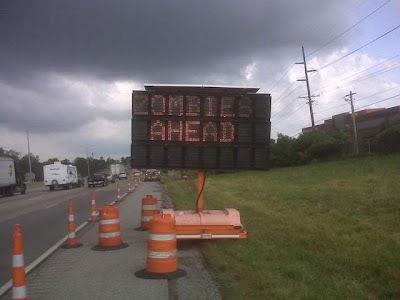 My blogs Unusual Kentucky, Voraxical Theatre, Revelation Awaits An Appointed Time, Krampus the Cat, Whitewashed Windows and Vacant Stores, Creeps Records, Transmissions from Agent J, and JSHNYC are going into cryogenic sleep. 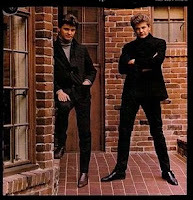 The JSH Combo blog will probably return if and when that twice-aborted musical project reaches fruition. The Catclaw Theatre Diaries will also be updated when there's relevant news to report. Transylvania Gentlemen will eventually be retooled for the purposes of that organization, but by someone other than myself. I'm still looking forward to cranking out more fiber batts for the Etsy crowd soon, but the exploits will probably not be followed on my Appalachian Voodoo Fibers blog in the foreseeable. Rebecca and friends over at the Telecrylic Foundation will continue operating my official JSH News blog (with my direct input, of course. I'm too much of a control freak), so that is now more than ever the place to go for the latest "News flash! JSH eats a turkey sandwich!" breaking news. 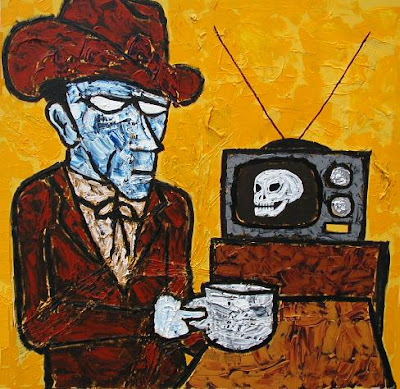 I'm not sure what's up with the actual Telecrylic International blog, but I suspect it's dead in the water since it's going to be superceded by another online archive of my paintings and comics. I already saw all this writing on the wall back in the winter, when I got rid of all my dot-com websites, including jeffreyscottholland.com, jshnyc.com, jshdc.com, jshla.com, superfrothco.com, catclawtheatre.com, voraxica.com, voraxium.com, and more that I'm probably forgetting. I thought I would miss them all dearly the moment they went offline. I don't. * My photo blog will also continue for the time being. The mundane details of my day-to-day life will still be over-exposed amply for the handful of people on Earth who care, so between this and my Twitter feed, my stalkers shouldn't feel shut out in the cold. * My writing blog will still continue to exist. More details about this tomorrow. Tomorrow, on the fourth of July, we'll get into the good news - all the fun things that I'm working on that'll be better than blogging, and things that I want you, dear reader, to feel free to get involved in! As Jack Lord used to say, "Be here! Aloha!" 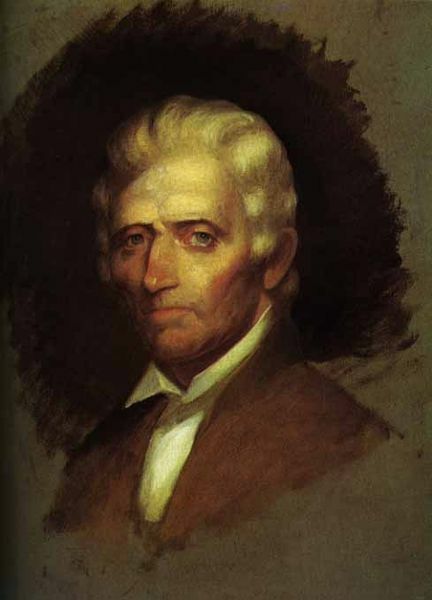 Between his birth in 1734 and his death in 1820, he saw a mysterious new land - with thirteen British colonies fighting to survive - turn into an independent nation by way of violent revolution; then he worked to impose order on the chaos of the frontier by forging a new land called Transylvania, only to have it stolen by the state of Virginia. 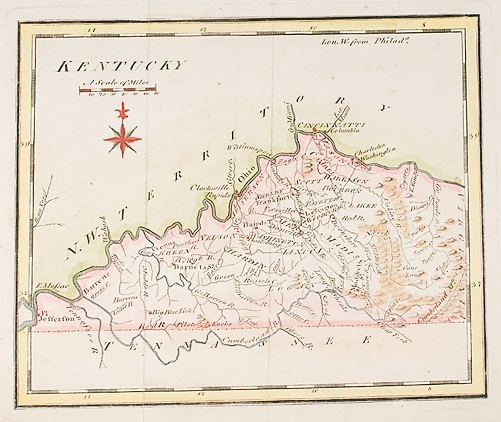 He saw that land eventually wrest itself from Virginia's grip and call itself Kentucky, but then he watched in disgust as it quickly became tainted with the very same governmental bureaucracy and cronyism that had forced the American Revolution to cast off despotic rulers in the first place. Frustrated with lawsuits and debt, Boone fled even further out - into the wilderness that would eventually become Missouri, where he died defeated, disillusioned, and truly terrified of what this continent had so quickly become. That's not to say that his life was miserable and misspent - by no means. Boone had a blast. You've got to have some real joie de vivre to go boldly where no Pennsylvanian has gone before, and Boone went with a smile. A story is told, reportedly by trailblazer Kasper Mansker, that when one of his expeditions cut their way into a section of the Cumberland area for what they thought was the first time by any white man, they heard a terrifying animal-like yodeling call in the distance. Fearful but undeterred, they bravely trudged on until the horrific caterwauling grew louder. Finally Mansker himself told the party to fall back while he went ahead to investigate. What he found was Daniel Boone, sprawled out on a deerskin blanket on the forest floor, drunk out of his mind and singing at the top of his lungs. Sadly, history does not record what song Boone was butchering. In his younger days, his kinship with this strange "Dark and Bloody Ground" was strong. 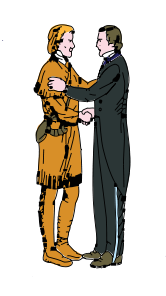 He and his brother Squire entered the region at around the spot where Elkhorn City currently stands, and spent a good chunk of the rest of his life here, exploring, trekking, ekeing out a living in terra incognita where he experienced strange prophetic dreams, burning springs, and the devious spirits of the coal and the corn. Countless more men like Boone tried to tame this soil and its ghosts, each with some success but not quite enough to stave off what was to come. Men like Kaspar Mansker, Henry Scaggs, and John Montgomery aren't household words today like Boone's, but they should be. Unfortunately, that is not the way of history; the names and data of frontiersmen are not memorized in the manner afforded basketball players and rock stars, not in the average man's home and probably not at the Filson Club either. 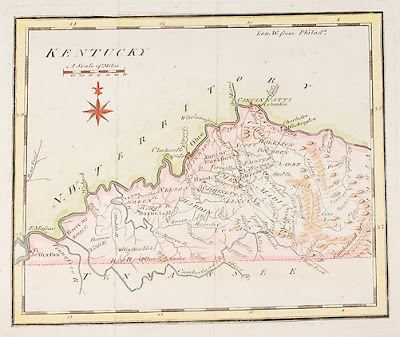 And though adventurer-explorer-rogue Kit Carson took his six-guns West and didn't do much Kentucky scouting, he was born here - in Madison County, to be precise; Richmond, to be even more so. 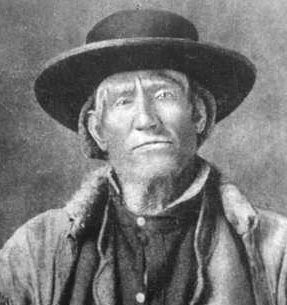 The mountain man Jim Bridger also traipsed through a post-Boone Kentucky before finding further freedom out West. However, at the end of the road, Bridger found himself holed up in Missouri, just like Boone, dogged by thievery from the cold unthinking machine of governmental bureaucracy. I'm especially intrigued by a story Bridger liked to tell in his old age - one that has been cited of an example of his sense of humor and proclivity for tall tales - but I see something even deeper and poetic in it. As Bridger would tell the tale, there was a time he was being doggedly pursued by one hundred Cheyenne warriors out for blood. After being adventurously chased for several miles, during which time he narrowly eluded them at every turn, Bridger suddenly found himself stuck at the end of a box canyon with nowhere to go. The war cries of the Indians grew louder as they closed in on him. At this point in telling the story, Bridger hung his head sadly and let his voice trail off, going silent. 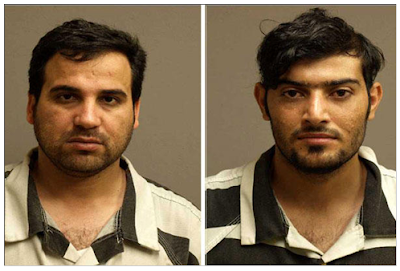 After an uncomfortable silence, this prompted his listener to ask, "What happened then, Mr. Bridger?" Bridger's response: "They killed me." Another legendary larger-than-life figure was Jesse James (pictured at right with brother Frank.) He was not a Kentuckian per se, but his mother was (she was from Midway in Woodford County) and he spent a lot of time in Kentucky during his checkered career of carousing and crime; enough so that I feel quite comfortable considering him an honorary Kentuckian. It's in that same spirit that I call myself an Estill Countian because my mom's from there and because I spent so much time there in my formative years, even though I technically lived just on the other side of the Estill-Madison border in Waco, and even though I attended school a fur, fur piece away, all the way out to Richmond's Model Laboratory School. And Boone himself was, after all, born in Pennsylvania. 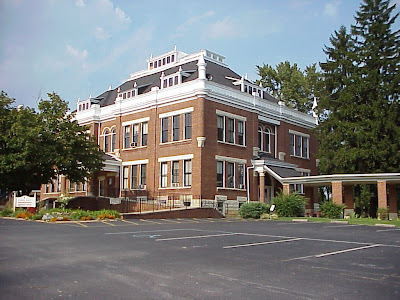 While sitting around drinking at the infamously haunted Talbott Tavern in Bardstown one evening, Jesse James claimed that he saw the murals painted on the walls of an upstairs room coming to life, and shot the walls full of holes in his panic. (Then again, it may have just been the fact that he was three sheets to the wind. And maybe hallucinating on a bad batch of bourbon.) Some speculate he still has buried stolen loot somewhere in the vicinity of Mammoth Cave; perhaps even in the cave itself. Jesse was no hero and no saint, but he was in possession of a free spirit and an indomitable will, for better or for worse - which is probably more than can be said for an increasing number of American males whose brain's way of processing information is so radically different from his ancestors that he almost cannot be said to be the same species of life form as Mssrs. Boone and James. "United We Stand, Divided We Fall", says Kentucky's state slogan. And if this pithy saying is merely intended to be applied to the two gentlemen depicted on the flag, well, that's fine. After all, even Lao Tzu, Napoleon and Caesar knew the importance of "Divide and Conquer" as a military motto. Maybe the state slogan really means that you yourself, each individual, should be united in your beliefs, your thoughts, your moral and ethical principles, and that you should not be internally divided. Cast off doubt and get yourself some certainty. "Where is all this leading, Mr. Holland?" Well, once again we seem to be at one of those times in history where everything is changing so rapidly that we can't seem to keep up with it all and it's messing up a LOT of people's lives - weird thing is, most of them aren't even aware of it yet. But I have hope for the future, because part of my love for this state comes from its power of intention, its will, its backbone - a backbone that's sorely lacking in some other parts of the country. Used to be, Kentucky and Texas were often held up as two of the best examples of the national spine. Texas isn't what it used to be, but I still believe it will also return any day now to its former glory. 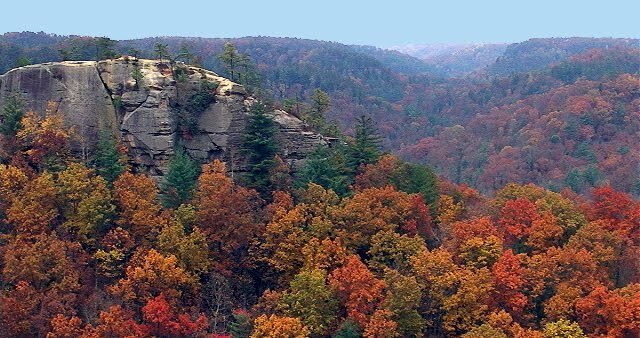 Kentucky's still one of the best places going on the planet, despite doomsayers, gloomsayers, naysayers, negative nellies and numbskulls who can't see the same things Jesse James saw, who can't feel what Daniel Boone felt. I feel it. You feel it too, don'tcha? In the 19th century, Kentuckian Sue Bennett was a teacher and social activist who sought to improve education in impoverished rural areas. She and her sister Belle Bennett (not to be confused with the vaudeville actress of the same name) raised $40,000 - a considerable sum of money in the late 1800s! - to found their own school. 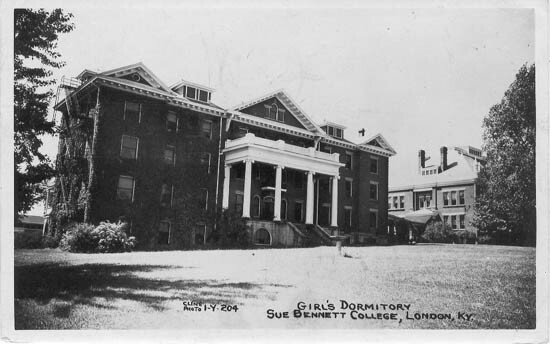 Sue died before the project was completed, and Belle opened it in London, KY in 1897, calling it the Sue Bennett Memorial School in her sister's honor. After a century of success, Sue Bennett College was forced to close down in 1997. For reasons that are somewhat opaque to me, the Federal Government rescinded their funding, on which they had come to completely depend. Oprah Winfrey tried to intercede by calling attention to the school's plight on her TV show, but it was to no avail. Sue Bennett College joined the graveyard of defunct Kentucky colleges like Southeastern Christian College (Winchester), Bethel College (Hopkinsville), Lees College (Jackson), Lexington Baptist College (Lexington), Urania College (Glasgow), Pleasant J. Potter College, (Bowling Green), and Cedar Bluff College (Woodburn). The buildings are still there, however. Some have been repurposed but the ghosts of the school remain. 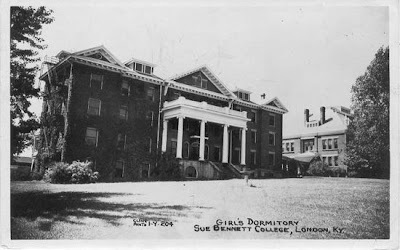 According to the Shadowlands: "They say the dorms and the theater are haunted and that Belle Bennett roams the halls all night playing the piano’s turning off and on lights and watching people sleep that still stay there if you go in your sure to find something." (misspelling and typos retained from original source). 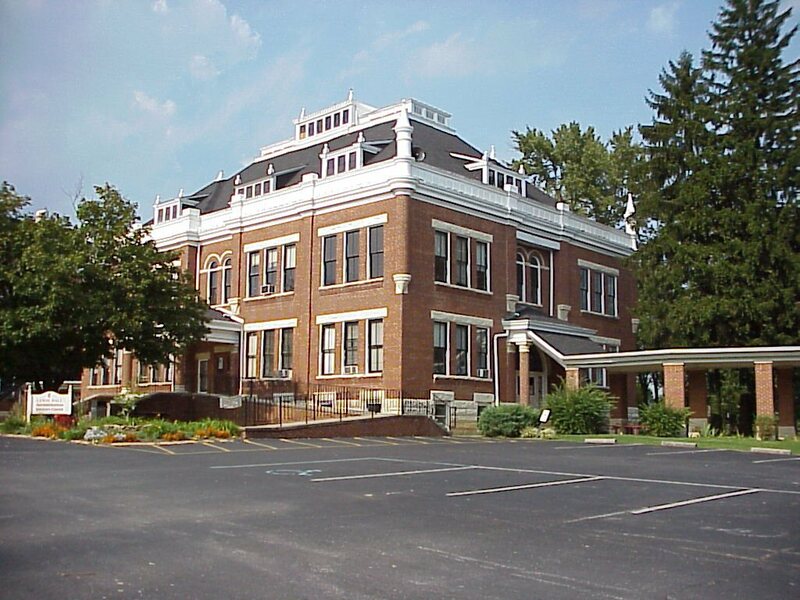 The biggest ghost haunting Laurel County seems to be that of the college itself. Many locals are still lamenting its passing, and hoping that some sort of higher education institution might form and put these college buildings back on track to their intended purpose. According to the Associated Press, a man named Charles Ruphard from Owensboro went on a fishing trip but instead wound up hauling home a giant intact bison skeleton. Ruphard and his wife, Lee, went fishing June 10 and decided to walk along a river bank, which he declined to identify to protect the site. Ruphard told The Owensboro Messenger-Inquirer his wife saw some bones sticking out of the bank about 10 feet from them and realized the bones were large. "You could see places of bones sticking out for 7 or 8 feet, and we thought this could be interesting," Ruphard said. William Silvia, a University of Kentucky animal science professor and researcher in the school's College of Agriculture, reviewed photos of the bones, then retrieved them. Silvia said the bones were a bison, and a colleague who is a state parks naturalist believes that the animal is less than 10,000 years old. 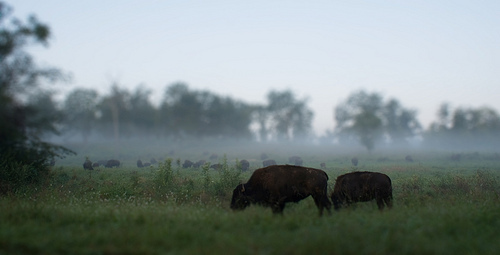 Kentucky is also home of the nation's largest bison-farming operations, the Kentucky Bison Company in Goshen. Okay, now this is creepy: I just found a "Celebrity Numerology" site that has a page about me, breaking down my personal numerology profile, astrological info, and biorhythm charts. Jeffrey Scott Holland wants success in its fullest meaning - wealth, power, and material comforts. He has an enormous ambition. Jeffrey dreams of big projects, great undertakings, and rewards. Holland is a visionary. He sees the horizon and the promise. 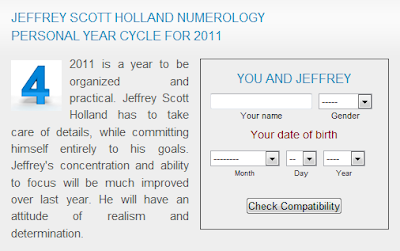 In general, Jeffrey Scott Holland also sees the methods necessary to fulfill that promise. But he is not especially good with details; Jeffrey needs others to help him deal with the smaller parts of the picture. His challenge is to make full use of the full spectrum of his abilities, as indicated by his other core numbers. In the same way, Holland must bring forth the best from others and orchestrate their talents toward the realization of his vision. In short, Jeffrey Scott Holland must lead by example, demonstrating the standard for commitment, determination, and excellence. He is hard to get to know, and is often withdrawn. 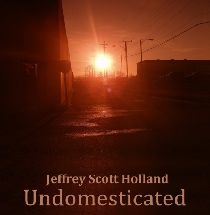 It is common for people to see Jeffrey Scott Holland's focus turn inside of himself in the middle of a conversation. Jeffrey has the makings of an intellectual and an aristocrat but he has to guard against arrogance and an attitude of "I have got it all figured out". There have been periods in Jeffrey Scott Holland's life when he had little concern for his clothing or fashion, while at other times he is very aware of his clothing and uses it to make a specific impression. Jeffrey appears dignified no matter how he dresses, but a well groomed seven with a touch of dash definitely has an advantage. Holland's confidence increases when he knows he is well dressed. Jeffrey Scott Holland is recognized as spiritual and religious, with his very own ideas regarding the purpose of life and the Creator. He is an inspired speaker, but only when discussing subjects that really interest him. Otherwise, Jeffrey is not one for chatter. His love of knowledge and wisdom shows. Jeffrey Scott Holland has always sensed that he is different, but it was an indefinable feeling. Jeffrey is enormously sensitive and aware, especially as a child. This made Holland vulnerable to all conflicts and painful situations. For most of his upbringing, however, Jeffrey Scott Holland did not realize that other people did not possess the same sensitivity, nor did they see the same things he was seeing. 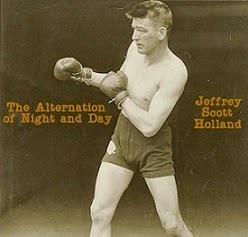 Holland compensated for his sense of separation in childhood by creating an elaborate fantasy world. He daydreamed more than other children. He had a lively imagination and even in adulthood has a hard time separating reality from fantasy. Jeffrey Scott Holland's challenge is to bring forth his primitive, earthy strength. He needs to be grounded in order to deal with his lightning bolts. The more Jeffrey is able to call upon his inherent human strength, the greater his capacity to take advantage of his extremely sensitive awareness. Once this is accomplished, Holland's antagonist becomes his benefactor. Jeffrey is highly emotional and dependent upon relationships. Emotionally, he goes up and down with the fortunes of his love life. He is idealistic, impractical, and at times disorderly. Holland is often unrealistic in his expectations. His reasons for doing things are usually born of a mixture of logic, emotion, and intuition, which can rarely be explained satisfactorily to his more rational associates. I don't know whether to be insulted because the unflattering parts are absolutely spot-on, or to be pleased about the hyper-mystical stroking it's giving me at the same time. I think I'm just gonna try to forget about the whole thing and go lay down and listen to The Monkees some more. The long goodbye of Lexington Mall continues. I recently snapped these photographs of the bulldozers laying waste to the place. If you look really close, you can see a Regis Hairstylists sign in an open space that was once a mall corridor. Preservationist and clinger-to-the-past though I am, I hold no grudges against the church that's about to be built here. The grudge I hold, rather, is against the executives who sat in an office in some other faraway city and let this property rot for so many years. There was nothing stopping them from enacting any number of proactive efforts to do something with the Mall. Instead, they ignored it and let it slowly dilapidate, giving a major eyesore and embarrassment to Lexington for years. This waggish gag was seen in someone's yard in the Whipps Millgate area. As I've ranted in my blogs before, I'm of two minds on graffiti - having been both a graffiti artist and a property owner whose building was defaced by graffiti in my contradictory past, I take each example of this "art" on a case by case basis. I can't condone any graffiti that defaces someone's home, someone's place of business, or a historical structure. Especially when the work is really, really, really lame, such as this "IOU" tag is. But I have to say, this one makes me scratch my head in wonderment: how the heck did they do that? It seems spray-painted but the letters are impossibly tall, and I don't think they dragged a scaffolding out there just to do this. I'm guessing they duct-taped the sprayer button down on a can tied to a long stick? 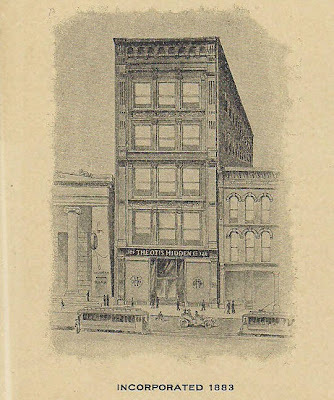 I was curious about the old Otis Hidden Company building in Portland, KY (West of Louisville), and did some Googling. 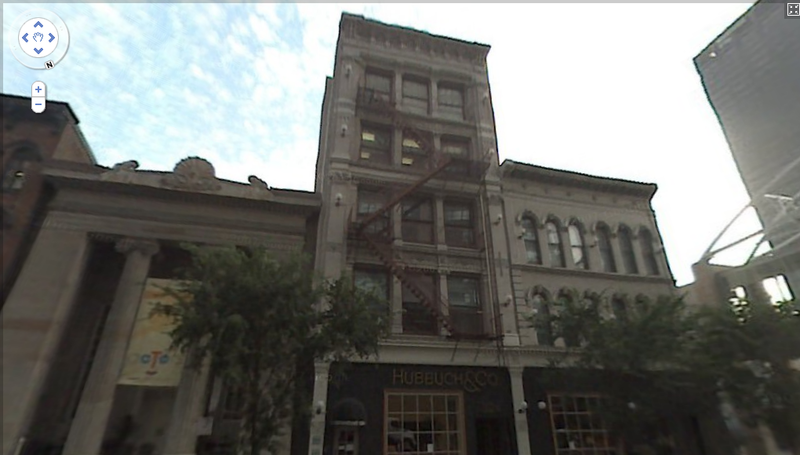 Turns out Mr. Hidden was in the business of Cabinet Hardware & Floor Coverings, both imported and manufactured, and they once had deluxe retail/office headquarters at 326 W. Main in Louisville, which is now the Hubbuch & Co. building next to Actors Theatre. 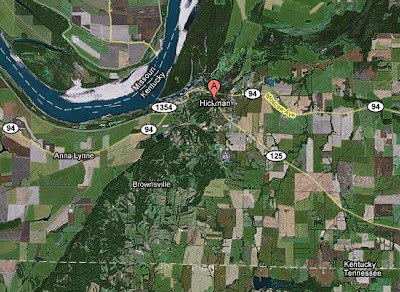 The factory in Portland must have been for manufacturing and storage. Mr. Hidden's name also turns up in some sort of legal squabble between a "Kentucky Furniture manufacturing Company" and the Masonic Savings Bank circa 1896, and a genealogy site mentions an Otis Hidden from California who married one Serena Fuqua. Could there have been more than one Otis Hidden? Evidently so, because here's another one who married a Judith Ladd and lived in Vermont. Two summers ago, I happened across a Wikipedia article about an alleged ghost town in Kentucky what go by name of Fudge. I don't remember exactly what I was doing that afternoon, but I was probably tussling with stuff relating to my multiple pastimes of theatre, painting, music, writing, eating, and drinking, and hastily whipped up a quickie UnK post basically relaying the info that this Wikipedia page about this ghost town existed. And then wandered off in search of adventure. Now, two years later, it has come to my attention that - shockeroo - Wikipedia just might be a load of baloney. I know for a fact they're consistently wrong about a number of subjects (including myself!) and I've heard some rumblings on the web that this Fudge article is a fabrication from start to finish. Unfortunately, these rumblings come from places like the dreaded Topix, which is one of those typical internet message boards where angry people bicker with one another endlessly about nothing. Still, if the people in the Hickman area are all saying they've never ever heard of this "Fudge" place, it makes me wonder. The usda.gov link that the Wikipedia page provides as a source for the Fudge article contains, in fact, no mention of a Fudge, KY. And some Flaming Lips fans have stated that, contrary to the article, there is no such thing as a video for the song "Chrome Plated Suicide". Does anyone else have any evidence for this fabled Fudge other than this increasingly suspect Wikipedia article? 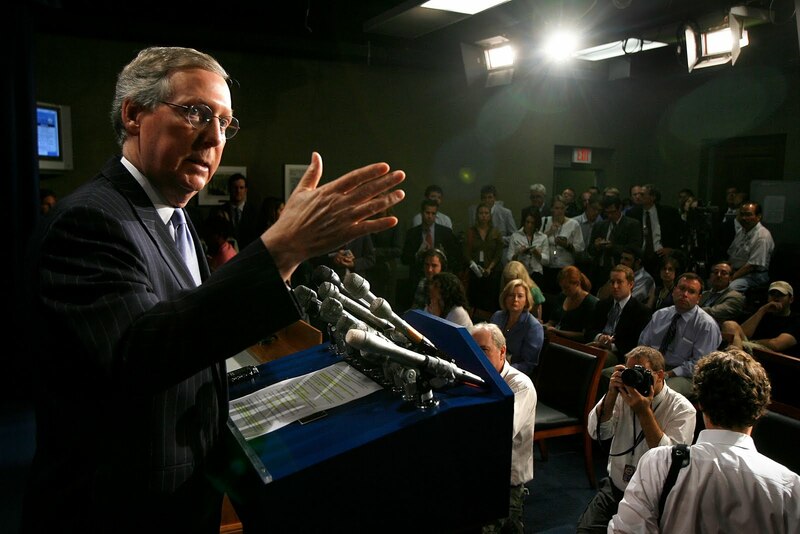 My new column for KyForward, Jeffrey Scott Holland's Kentucky, can be found every Friday on their Localocracy section (look for it in the upper right corner of their index page). The first entry is a bit about the Hunt-Morgan House and some of the folks who have dwelt there. This utility pole in Portland, KY has been smashed nearly in two and is toppling dangerously, but continues to be allowed to remain in this state. Isn't someone concerned? Oh, for the good old days when every town, great and small, had a local Coca-Cola bottling plant. Even my small hometown of Richmond had one on Big Hill Avenue (it's now the Richmond Register offices). This fine intact specimen, built in 1930, can be found in Shelbyville, KY, on your right as you head East out of Shelbyville on US 60. There was a "for lease" sign out front but some activity was visible inside, so I'm not sure if they meant the whole building or just individual spaces inside it. This realtor's page says it's now "off market". 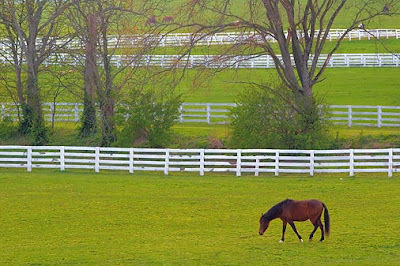 Sometimes, strolling through Kentucky's wilderness, I'm struck by the imagery in ordinary nature scenes that can restimulate reactions in the mind. Psychologists call it pareidolia but I think there's something more to it than that. Jung was trying to understand it. Rupert Sheldrake came closer. Maybe The Wizard of Oz got it. Lost definitely did. There's still a few formatting tweaks forthcoming (the paragraphing is unintentionally oddly spaced out) but my first piece for KyForward is live on the web now! Woo-hoo! 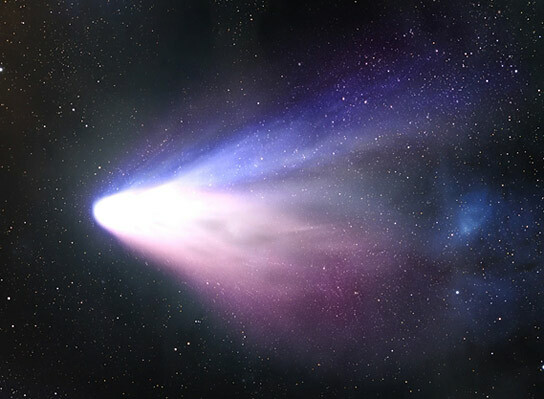 KyForward is a brand new site - so new, in fact, it's still under construction and beta as all get out, but come along for the ride with me and watch it continue to grow and flourish in the days and weeks ahead. I'll be doing a weekly column for KyForward doing my usual unusual thing, as well as spotlight features on notable Kentuckians who are out there achieving, accomplishing, and acting rather than doing nothing. If that sounds like somebody you know - heck, maybe it sounds like you! - call me, email me, send me smoke signals. In downtown Louisville, under every street, the original cobblestone streets are hidden beneath a layer of pavement. And beneath those cobblestones is soil that has not been seen by the eyes of man since the mid-1800s. Anything that someone chose to hide under a cobblestone in the 19th century, or buried in the ground even before the cobblestone streets were laid, has been hidden very well indeed for a long, long time. Just you think on that. Very interesting piece today from the New York Times about a painted gatefold icon that was stolen in Italy in 1971. 40 years after it vanished, it turned up in a dusty back storeroom of Louisville's Speed Museum. Two summers ago, I found myself caught in a spooky pre-tornadic storm as I made my way East on Shelbyville Road and then moved sideward to Westport. It happened all over again today. Photographs rarely convey just how creepy some storms can be; though these examples aren't as dramatic looking as some of my other storm images, the knowledge that this was part of the same weather system that destroyed Joplin, MO gave me extra incentive to hustle home ASAP.